As a longstanding resident of the City of Bayswater, Sally has two sons and, so far two grandchildren also living within the City. She has been working for many years within this area and has built a reputation as a respected and hard working real estate agent. In her previous life she attended the Ursuline Grammar School in Greenwich and Dulwich College studying commerce, from there she pursued studies in welfare before obtaining her license in real estate. Sally’s interests are extensive. She has worked as a Local Councillor for the City of Bayswater, chaired committees, and belonged to a broad array of advisory groups associated with the City, from Aged Persons to Child Care and Youth. Sally maintains her knowledge in real estate, which has resulted in her gaining her agents license & triennial certificate. She previously chaired the Eastern Agents Group for three years, was a founding partner of a local real estate business, and now enjoys being a senior sales associate under the License of Homehunters Realty. 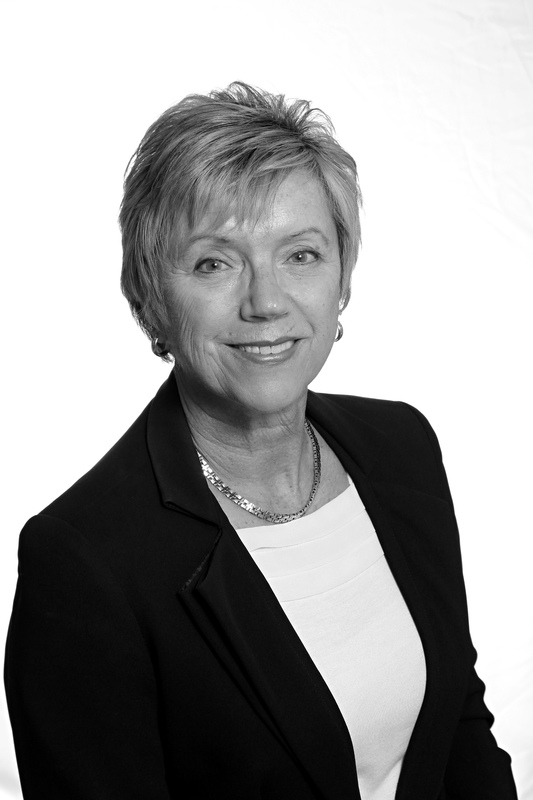 Team work is Sally’s middle name and, with her real estate colleagues, she constantly ‘lives’ her occupation, but enjoys a great life balance with her family and grandchildren. Whether in real estate, council work or family time, Sally has made a commitment to a green, healthy outlook and living for the future. Her promotion of “walking the talk” and “doing the best you can for one and all” are a daily focus for her.